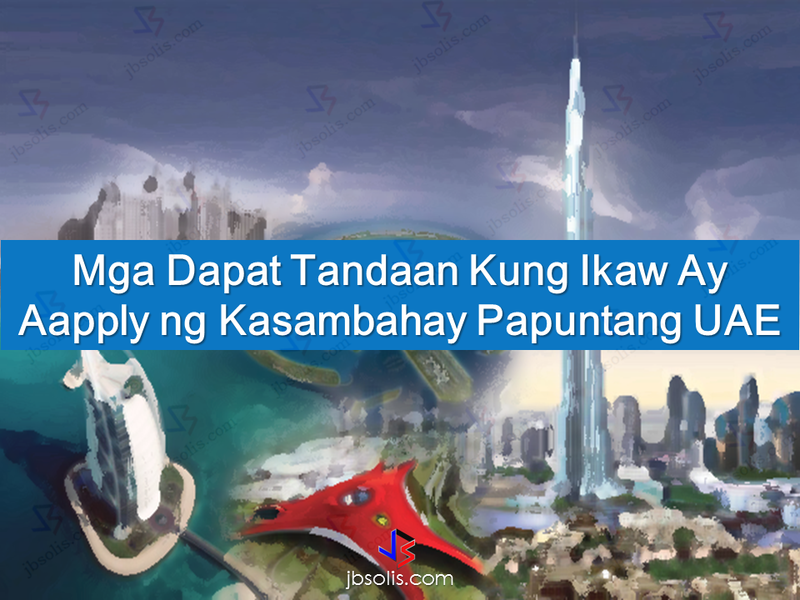 Aside from Hong Kong, Saudi Arabia, Kuwait and other countries, United Arab Emirates is one of the destinations for Filipino household service workers. Unfortunately, this sector is often vulnerable to abuse and maltreatment. Cases of abuse are rampant in the Middle Eastern countries including UAE. Household workers with no day-offs, salary not being given on time, indequate food and shelter, physical abuse and others. 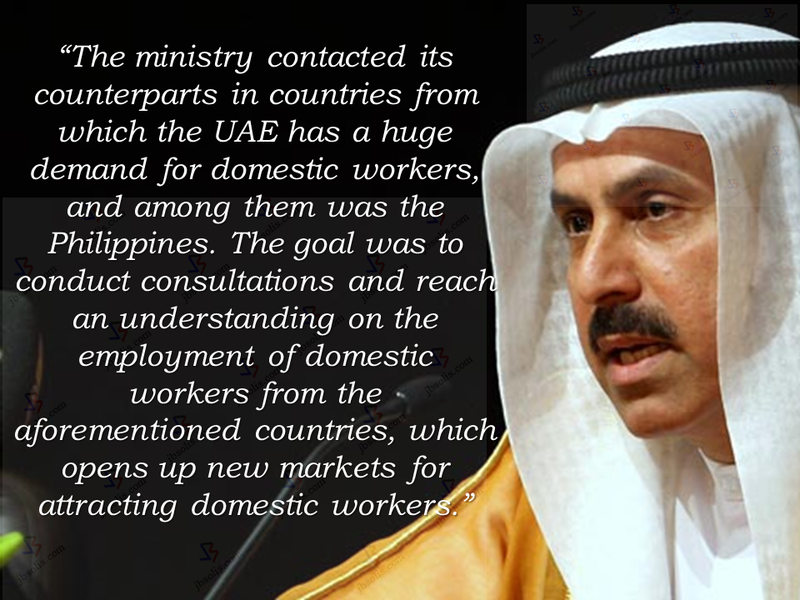 There are approximately 100,000 household service workers in UAE and they needed protection. 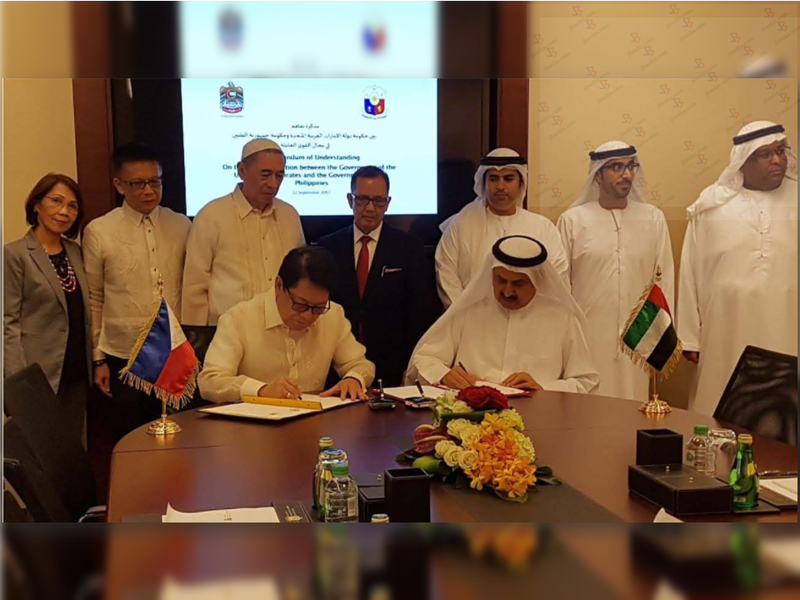 The UAE and the Philippines has signed a memorandum of understanding on mutual cooperation in the recruitment and employment of domestic workers in the UAE.The memorandum was signed in Abu Dhabi on Tuesday by Saqr Ghobash, the Minister of Human Resources and Emiratisation for the UAE, and Labor Secretary Silvestre Bello III. The signing was witnessed by DOLE, OWWA, and Philippine Embassy Officials. 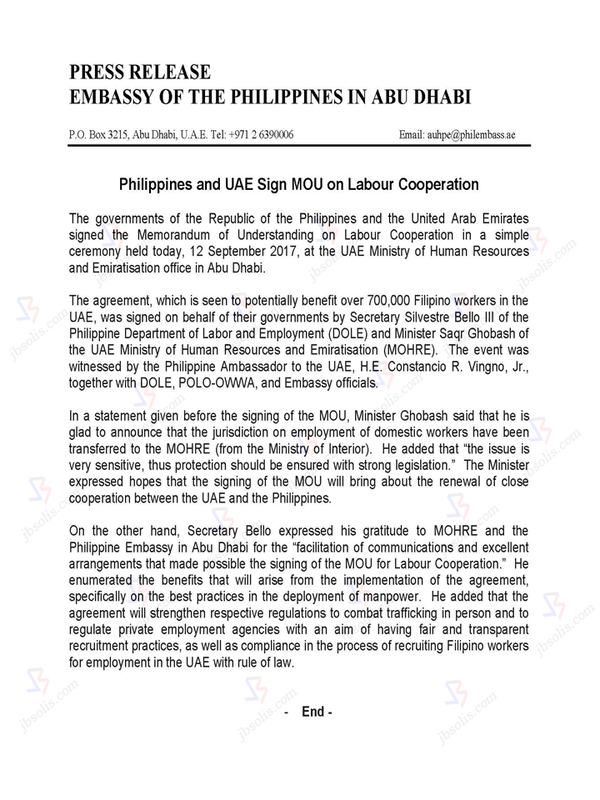 What is the significance of this MOU to the OFW household workers? How can the HSWs benefit from this so-called enhanced relationship between the two countries? 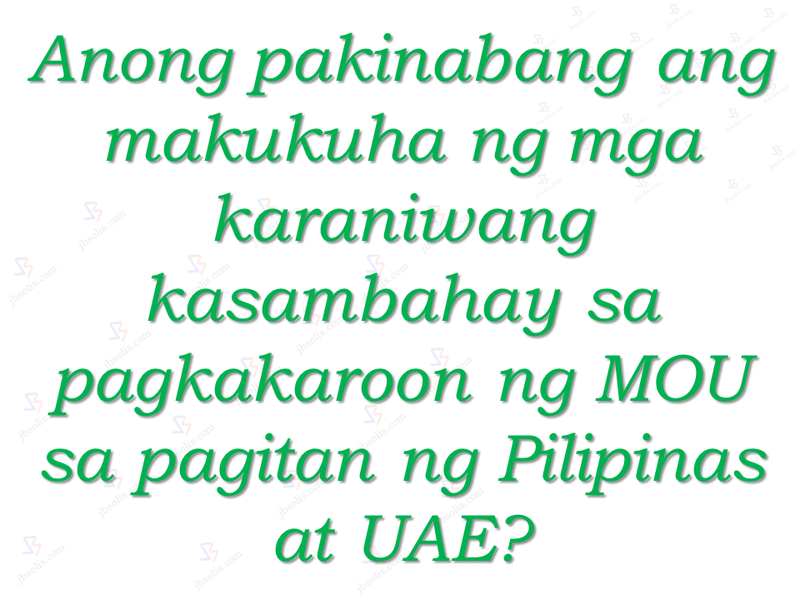 The MOU, aside from strengthening of ties between the two countries, will also, first and foremost, benefit the HSWs deployed in UAE by giving them protection against contract switching, non-payment of wages, prevention of human trafficking among others.